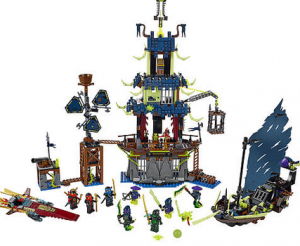 Here is a fun deal for Lego fans! Head to ToysRUs where you can grab some great deals on select Lego sets! 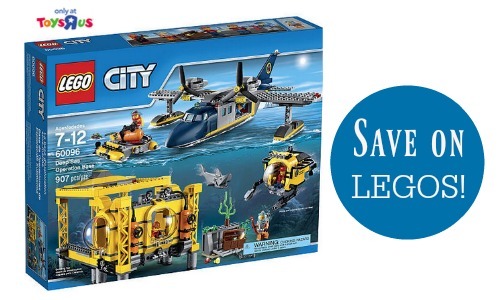 Grab the LEGO Ninjago City of Stiix for $52.50, regularly $104.99 or the LEGO City Deep Sea Operation Base for $50. Offer valid for a limited time. Shipping is FREE or ship to store.